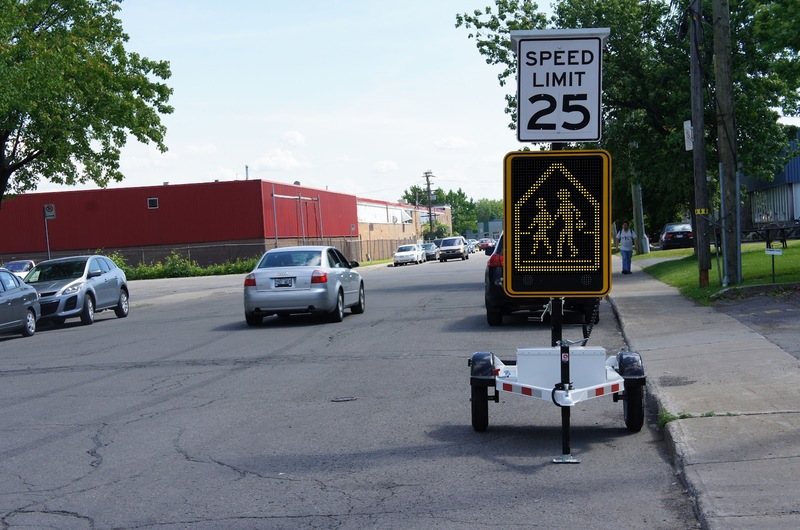 Traffic Logix unveiled two new speed display signs and a new trailer several weeks ago, perpetuating the company’s commitment to providing a complete toolbox of traffic calming solutions. The SafePace 700 radar sign is similar to the existing SafePace 600 feedback sign, offering two lines of customizable text or graphics and bright LED digits. The SafePace 700 sign offers the advantage of extra large 18″ digits, which provide improved visibility and are ideal for higher speed applications. The SafePace 800 is a full matrix LED sign offering exceptional versatility. The sign can be used vertically or horizontally, to display speeds, feature messages, and/or present a graphic or animated image. 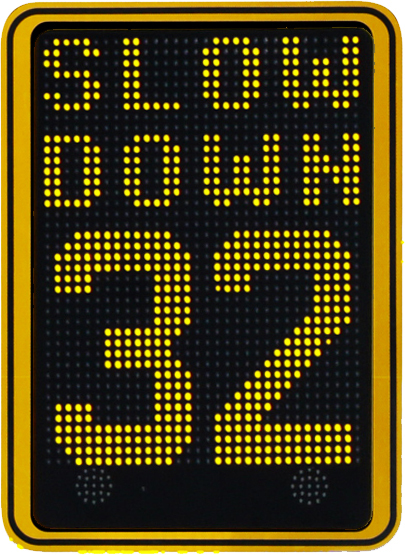 The dynamic sign can be used both as a message board and a speed display sign and can display up to four rotating messages based on scheduling or driver behavior. Both of the new SafePace signs include all the features of the full size Traffic Logix SafePace signs such as flashing digits and strobes, stealth mode to collect data, user friendly management software, and optional data collection and solar power. The signs can be displayed on poles or on the new SafePace Cruiser LT Speed Trailer. The Cruiser LT can be deployed in moments and is an economic solution for calming traffic on multiple streets. 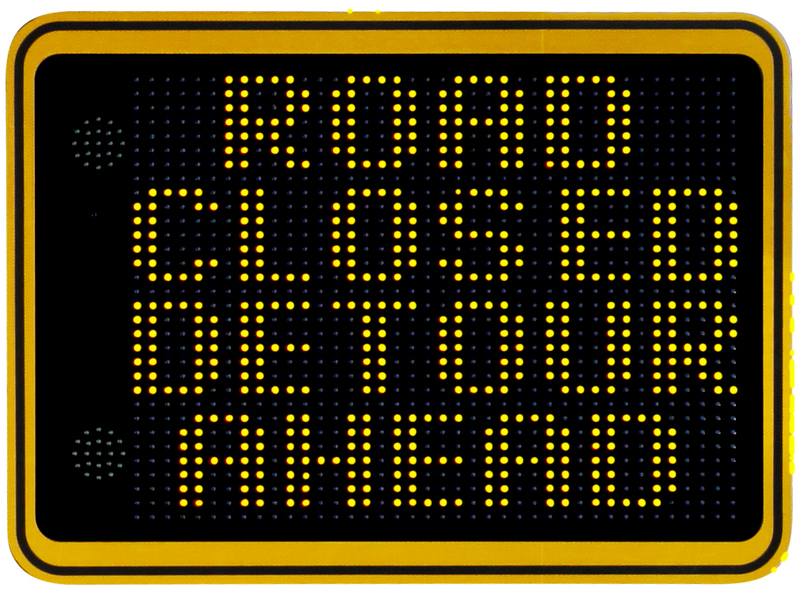 The trailer can be rotated in any direction to ensure that your sign can always face traffic regardless of how your Cruiser LT trailer is parked. A simple crank system raised and lowers the included speed limit sign for quick set up and transporting. The three new traffic calming solutions present economically priced, innovative new options for municipalities and police departments looking to slow traffic on their roads. PreviousPrevious post:Pedestrian and Bicyclist SafetyNextNext post:Why are Rubber Speed Cushions our Most Popular Rubber Solution?